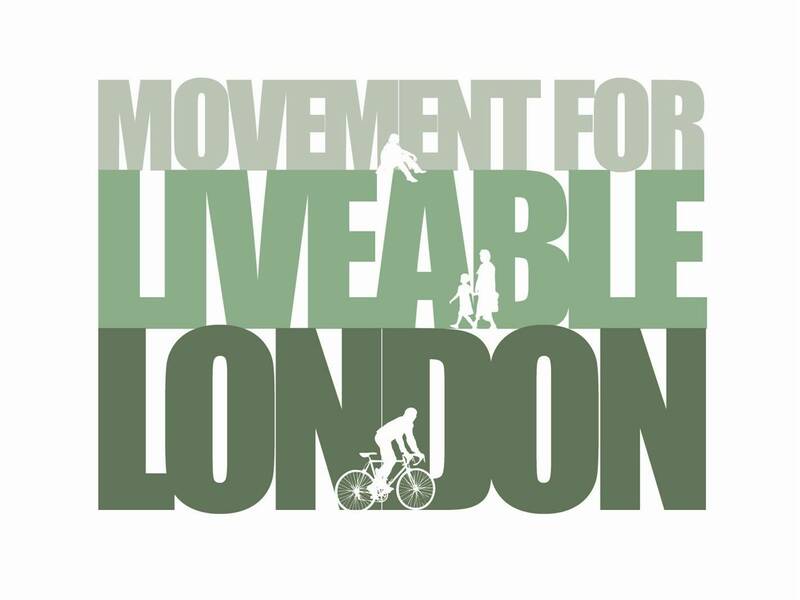 Bruce McVean, one of the founders of Movement for Liveable London will be speaking at Newcastle Cycling Campaign’s quarterly meeting on the evening of 12th June. His presentation will consider whether 2012 will mark a turning point for mass cycling in the UK. A national media campaign to make our cities fit for cycling, mass protests in London and Edinburgh and (hopefully) Olympic success will make this a big year for cycling. But how can we ensure headlines lead to meaningful change rather than just a flurry of fine words and photo opportunities? This entry was posted in Uncategorized and tagged cycling, newcastle cycling campaign. Bookmark the permalink.